SACRAMENTO, Calif. /California Newswire/ — Calif Assembly Speaker Anthony Rendon (D-Lakewood) and Assemblymember Wendy Carrillo (D-Los Angeles) will lead a delegation of Assemblymembers to El Salvador to maintain stable and productive ties with the Central American nation. The delegation will go from February 14-17, 2018. 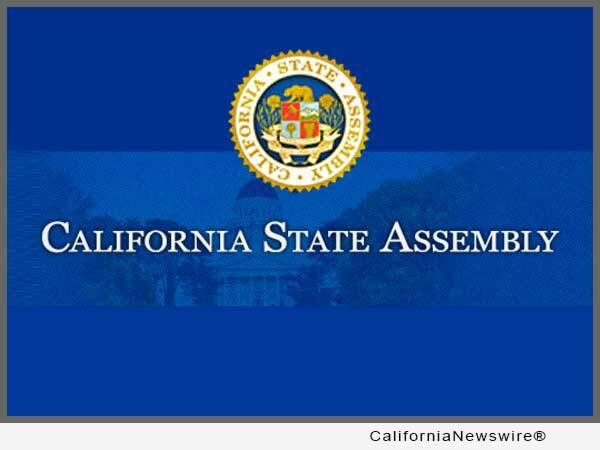 The delegation will also include Assemblymembers Joaquin Arambula (D-Fresno) and Mike Gipson (D-Carson). Immigration will be a major topic of discussion on the trip, particularly in light of the current U.S. administration’s decision to end the Temporary Protected Status (TPS) program, which grants temporary visas to immigrants to live and work in the United States. The uncertainties surrounding their immigration status carries both social and economic consequences for many California families and communities. Of the 3.4 million Central American immigrants who came to the United States fleeing political instability at home, roughly 40 percent are from El Salvador, many of whom have settled in communities throughout California. The labor participation rate for working-age Salvadoran immigrants in California hovers around 85 percent. The delegation will get a first-hand perspective on the issue with a tour of the Reception Center of Salvadoran Returnees, the facility charged with assisting returnees with a variety of social services, including shelter, educational programs, employment training, and health treatment facilities. Other topics for discussion include enhancing good governance, combating crime, and promoting sound urban planning policies. The group will meet with senior Salvadoran government officials, legislators, U.S. embassy officials, as well as representatives with the Salvadoran American Leadership and Education Fund, a leading organization for promoting civic participation and representation of Salvadoran and other Latino communities in the United States.